As a long time fan of the original and classic Snow White, I was excited to see the remake Snow White and the Huntsman when it was released. Most of my children are not yet old enough to see it, but when they are I think they will love it as much as I do. I love the remake for many of the same reasons I love the original. It has suspense, action and eventually love. 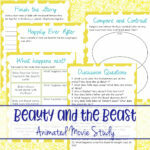 I love being able to use these simple and fun movie studies to help promote critical thinking skills as well as encourage their imagination to finish the story or imagine how the story could be different with one small change. 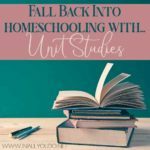 This movie study includes all this and more! 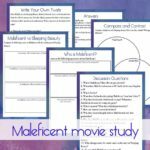 These discussion questions are perfect for kids of all ages and relate specifically to Snow White and the Huntsman (2012). You can ask the questions in a group format or give each child a copy of the questions and have them write out their answers on their own paper, thus sneaking in a little handwriting, spelling practice plus some critical thinking skills! 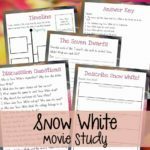 If you’ve watched the original classic Snow White, this fun compare & contrast exercise is a great critical thinking exercise. 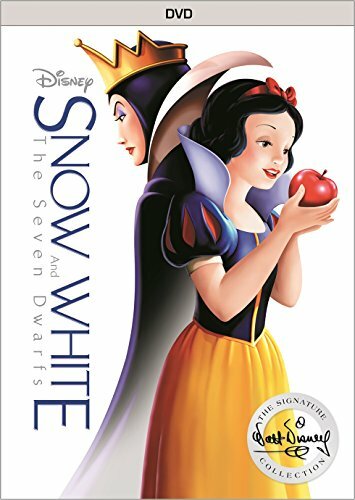 Students can list the similarities as well as differences between the original and Snow White and the Huntsman. 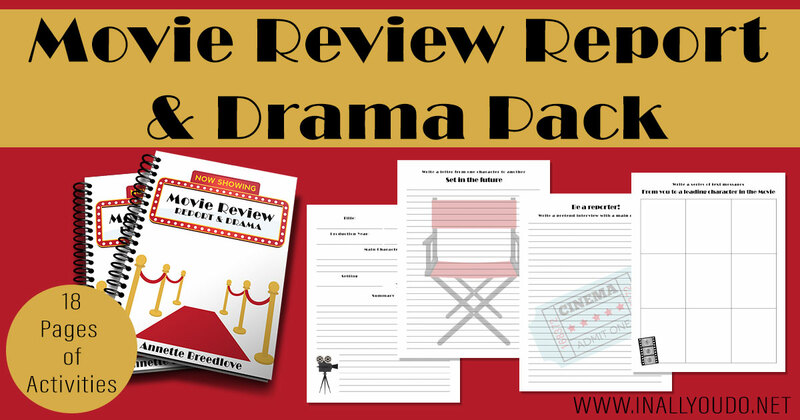 Check out our Movie Review to extend the learning! Just as with literature, movies have different elements that create the plot and storyline. 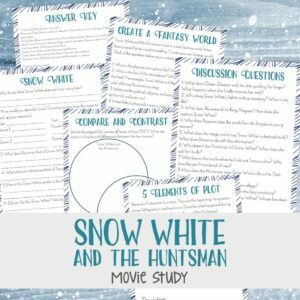 On this page, students will identify the 5 different elements of the plot from Snow White and the Huntsman. This is a great exercise for middle and high school students. This page will push them to use their imagination while creating their very own fantasy world. The list of questions will help them create and shape their new world. 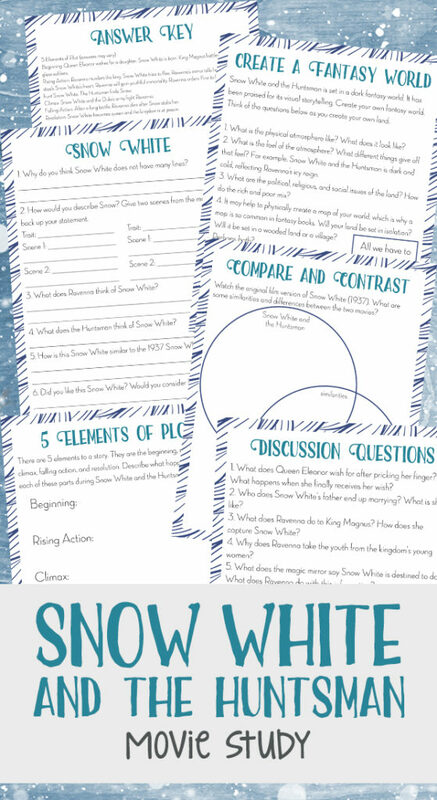 Students can dig a little deeper in the character of Snow White with this page. They will identify character traits, what other characters think of her, how she is similar and different from the original snow white character and more! 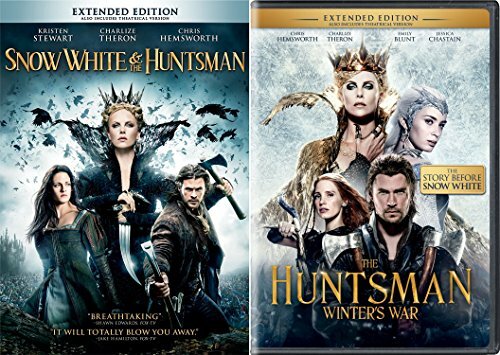 To download the Snow White & the Huntsman Movie Study, simply add it to your cart and then checkout. Due to the rating of this movie, please use your own discretion in viewing it with children.